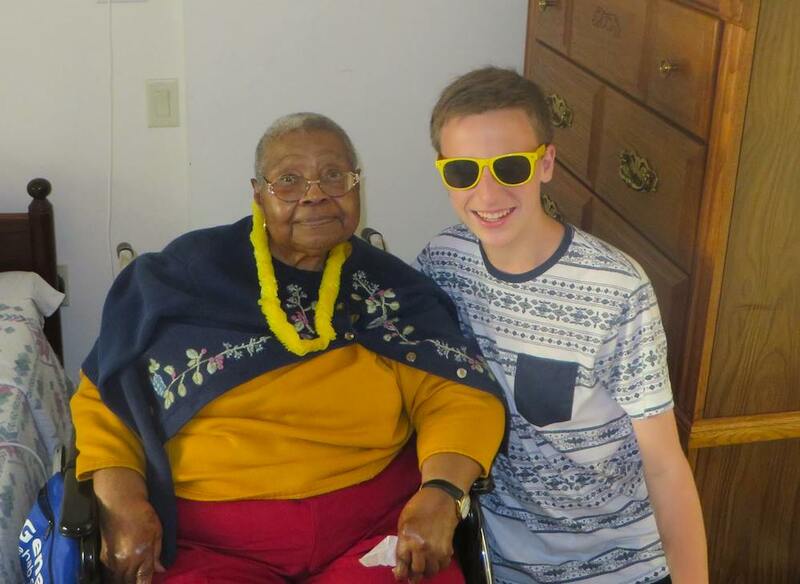 Given the amount of kids out there who truly love—or miss—their grandparents and the ever-growing consciousness of our younger generation to do good, you’d think there would be more young people moved to get involved with an elderly population. It can feel intimidating, though, and it can be hard to know where to start. 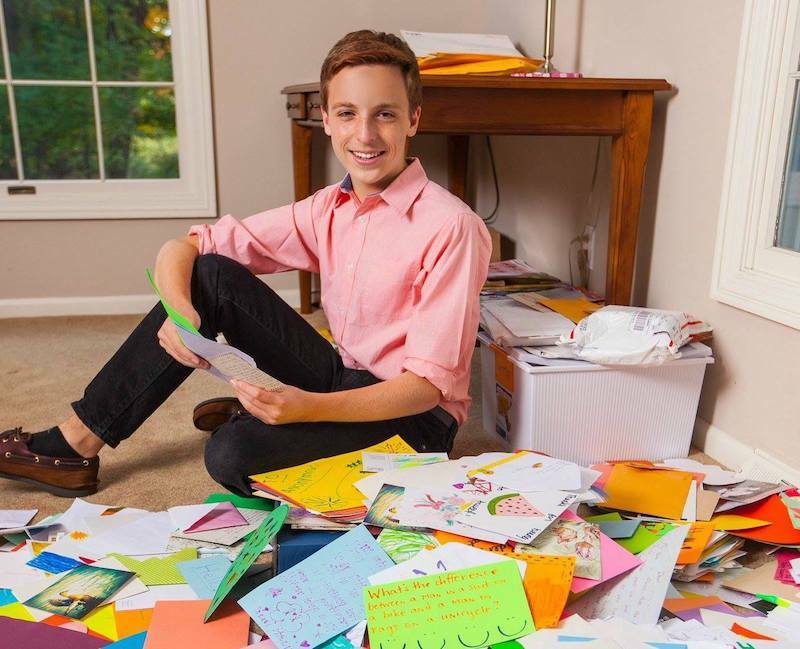 Jacob Cramer, now 17, started Letters of Love five years ago when he was just 13 years old by writing letters of kindness to residents he didn’t really know at a local nursing home. His goal: brighten the day of a group of people that have unfortunately, in large part, been forgotten, and make them feel like someone cares. The idea came to him while volunteering at that facility as part of an organized group visit—he took a close look around and noticed that the elderly residents weren’t really getting visitors. In fact, many of them were just sitting in their rooms, isolated. Moved to do more than he already was, he tried to volunteer with an organization to do letter-writing, but was told he wasn’t old enough. “That really pissed me off. I didn’t understand why you had to be a certain age to make a difference,” he said. 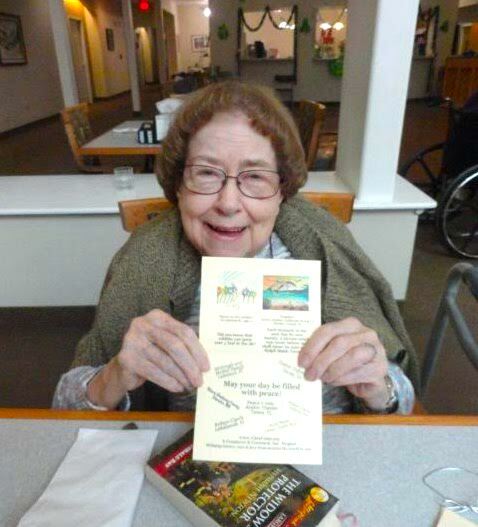 So, he started writing letters to people at his local nursing home, then reached out to others. Now, it’s a nationwide program that people of all ages, anywhere, can get involved with, and it’s incredibly simple—for the most part. “What challenges a lot of my volunteers is what to write. In the first letter I ever wrote, the cover said ‘You are amazing’ and the inside said ‘You are loved’ with a little heart. It’s cheesy, but for people it means a lot,” he said. “Especially when there’s decoration. Love for the Elderly has inspired people in 64 countries across 6 continents to make a difference. They work with more than 50,000 seniors, and Jacob has given dozens of speeches and workshops on behalf of the organization to audiences ranging from 10 to 1,200 people. 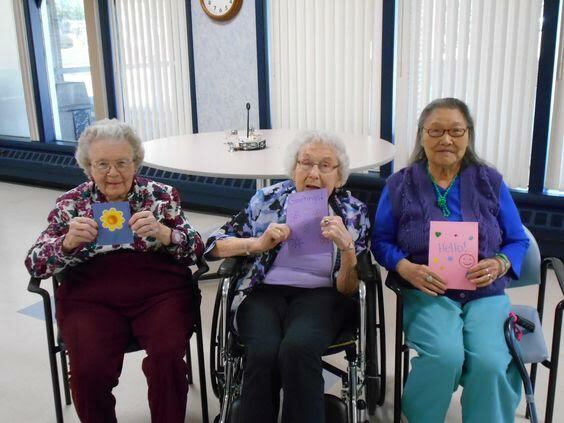 Obviously a letter can’t do it all, but when seniors hang the letters up in their rooms in nursing home and assisted living facilities, or prop them up on their night stands, it can, says Jacob, hopefully have a long lasting impact. He decided to write to the folks at Ted Talk and now has not one but two of them under his belt, and after that, people started reaching out to him to find out how they could help. Now, there’s another addition to the program, Sunshine Box, which guides people on how to fill up a box with fun little things like oversized glasses and leis and bring it into a nursing home near them. 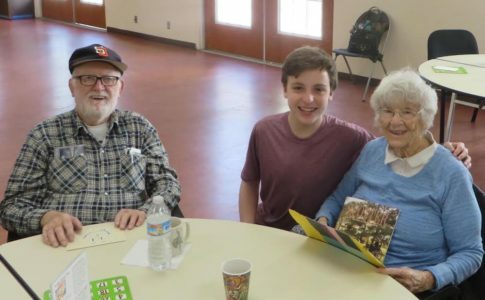 There’s also a Senior Buddies pen pal program, which was born in February of 2016 as a pilot program after Jacob received a request from a teacher in Brazil. One small action started a movement that has spread like wildfire, one that needs growing attention. By Jacob’s estimate, it’s not an intentional snub, the way that we “don’t think” about people in nursing homes—it’s just not something we hear much about, or read much about, which is a shame, since other cultures, he says, seem to have so much regard for their aging populations. It can feel intimidating to know where to start, but call or email your local nursing homes or living facilities, and make sure you make it clear that you don’t want to do volunteer work stapling papers—you want to make some smiles happen. Check out his Ted Talk below.